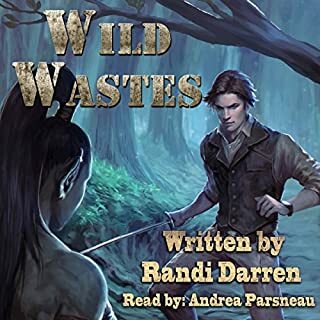 Twelve years after his mother's disappearance, Zahn makes his annual hike up to Zikhara Peak to sleep above the clouds - only to be awoken by a monstrous roar. He watches as an extraordinary object thunders down from the sky and impacts onto the silvery beach below, changing the course of his young life forever. The object is far more than a mere meteorite, and Zahn is swept up into an adventure to the galactic core. He encounters a stunning pilot, fifth-density creatures of light, and an ancient chthonic evil bent on consuming every star in the galaxy by tearing the fabric of space-time itself. Only the Tulari, a stone that can heal these fissures, offers any hope to Zahn and his new friends. Unfortunately, it's been missing for aeons. 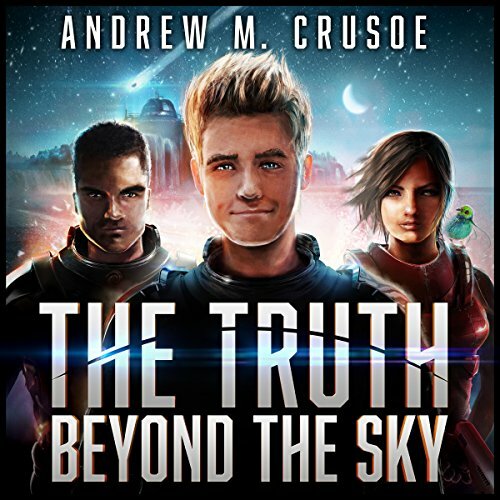 The Truth Beyond the Sky is the first book in the Epic of Aravinda - a transcendental, sci-fi action-adventure series. If you could sum up The Truth Beyond the Sky in three words, what would they be? 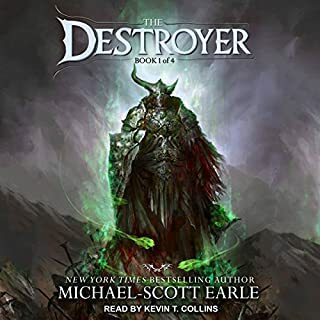 This was the first book I had listened to that was read by Jeff Hays, but he did an amazing job. It really sounded like the characters were done with a full cast, not by a single person. Well, that would be a spoiler. Would you try another book from Andrew M. Crusoe and/or Jeff Hays? The narrator of the audio version made it feel more like a play than a novel. He was excellent in his reading, the different characters easily distinguishable in their dialogue. The addition of an occasional soundtrack was unexpected but definitely added to the experience. However, the slow speed of the narration only seemed to heighten the feeling of unreality and, by half way through, I was getting impatient to move on. Whether this was due to the reading or the book itself I'm unsure so would try another by Jeff Hays if the subject matter appealed. Could you see The Truth Beyond the Sky being made into a movie or a TV series? Who should the stars be? To be honest, it already felt like a not very action packed series of Dr.Who episodes but without the excitement of Daleks: even down to the crystal grown, living octagonal spaceship which was bigger on the inside than it appeared from without. 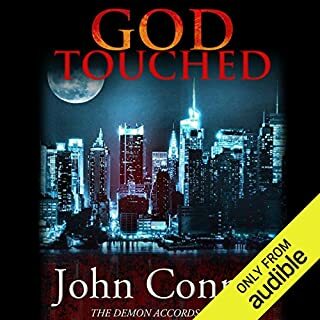 I moved between ebook and audio and, whilst it was more convenient for me to listen, I think I might have enjoyed the book more had I simply read it. I am not in the target age range but feel that, even so, the whole was more directed at children than young adults. The overall concept was good but the story adventures and, especially, the main protagonists were unconvincing. More like gentle fairy tale myths than science fiction. 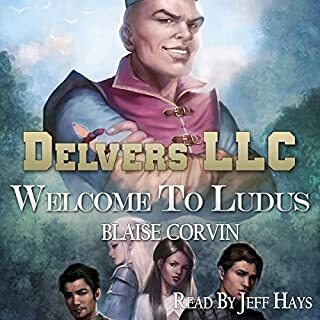 Overall I give this book 5 out of 5 stars and the narration 7 out of 5 stars because it was that good. 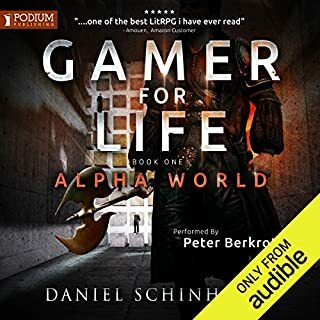 I definitely recommend this book to sci-fi fans and if you have any interest in audiobooks at all, spring for the audio. You won't regret it. Reviewed on Just Another Girl and Her Books blog. So who wouldn’t want a spaceship that is alive, or the chance to explore space? What would you do if an alien asked you for help? Ahhhh, you think you know but at the moment of truth would you open up your heart and hands to save another in need? From planets far, far away these opportunities, or dilemmas as you might see them, and many more are presented to one young man who sets out to save his planet, his family, and maybe even himself. It’s not really a coming of age story, but more finding out the truth about oneself and what one is capable of achieving. The protagonist has suffered a horrible loss and is haunted by strange and often terrible nightmares, also he has only known space through a telescope and then he’s confronted with the reality of the galaxy and all that lives there. The descriptive scenes captivate the imagination and one truly feels a part of the story. The Truth Beyond the Sky has a rather fast but even pace that is easily followed and the narrator gives an incredible performance. There’s nothing choppy, just smooth sailing throughout the ocean of space….ok the characters might have to fight their way through some amazing battle scenes but the narrator just keeps a great flow and his voices are perfect. I truly enjoyed it and think others will too. 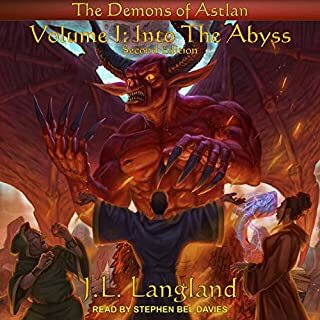 My thanks to the author, Andrew Crusoe, for providing this audiobook for me to review. It was a pleasure to listen to and I look forward to the next installment in the series. Best Sci-Fi Novel I’ve Read! The Truth Beyond the Sky is literally the best science fiction novel I’ve ever bought because I could not stop listening to it! Not only was it fun and very engaging, but it also inspired me in my own life to create more and live more! I can’t wait for more science fiction adventures to come from Andrew Crusoe—definitely 5 stars! What made the experience of listening to The Truth Beyond the Sky the most enjoyable? The voices and character attitudes were very well done. I loved Novaca. Not sure what he even classifies as, but he was such a great addition to the story. Jeff Hayes bring the story to life in a way that reading it alone can't. No extreme reactions for me, but there were some suspenseful moments. My kids, preteens, really enjoyed this story and said they wished it were a movie. Great imaginative worlds. I got this book free throuh Bookbub. The story was interesting and emotion based. However, the scientific technology just didn't come across as believable. Having said that, I give credit where credit is due, there is an article out that gives Andrew Crusoecredit for touting a sceintific theory that at the time was unheard of--not so in 2016. So KUDOS to Mr. Crusoe for getting the facts right years before hand. But emotion dictates the pace of the story. Emotion isn't a bad thing but emotion doesn't carry the weight of believability. I just couldn't get deeply invested in the storyline. Not my cup of tea. A little too much fantasy and not enough science for my taste. Maybe the author is leaving a little too much to the imagination. Narration was good, character voices were easy to distinguish and female characters were not distracting. Sound effects were a little distracting, maybe because I'm not used to it. Story was intriguing but simple. Overall not bad.